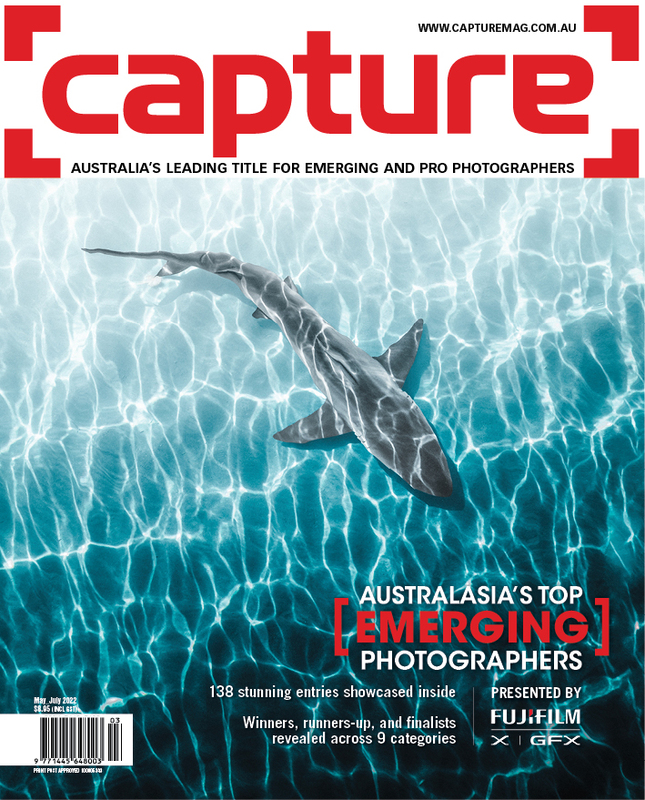 Capture covers all facets of the professional photography industry, particularly technology, marketing, training, finance and rights management, as well as showcasing the latest products and exploring emerging styles and techniques. 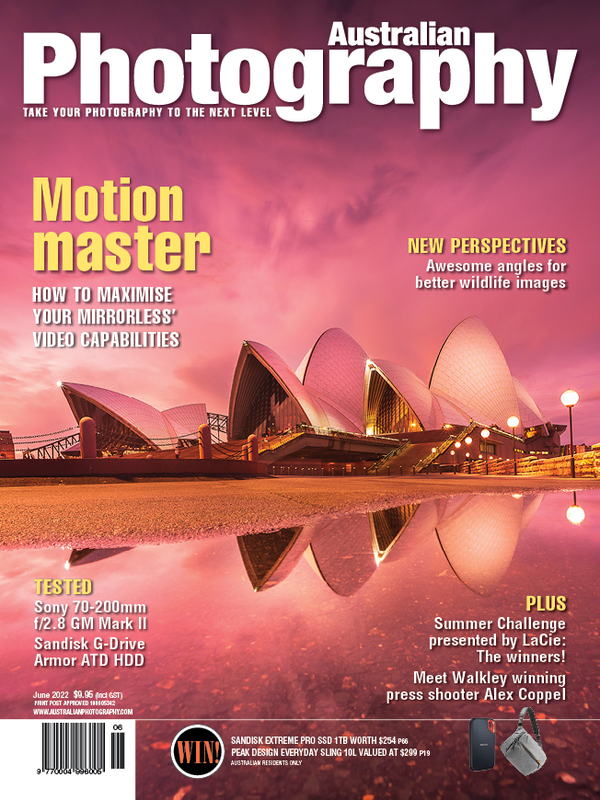 Your new subscription covers all facets of the professional photography industry, particularly technology, marketing, training, finance and rights management, as well as showcasing the latest photography and editing products and exploring emerging techniques and styles. It targets the whole professional community, including editorial, advertising, wedding, photojournalism, fashion and portrait photographers, plus aspiring student photographers.